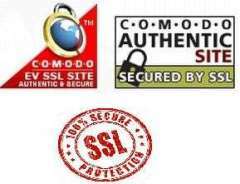 The Site is secured with Comodo SSL. Your transactions are secured. .